Currently available to communities surrounding Wichita Falls, P.E.T.S. offers transport from rural areas to the clinic for spay and neuter surgeries. Find the closest city to you in the list below and use the contact information listed to arrange a spot on our next rural transport in your area. 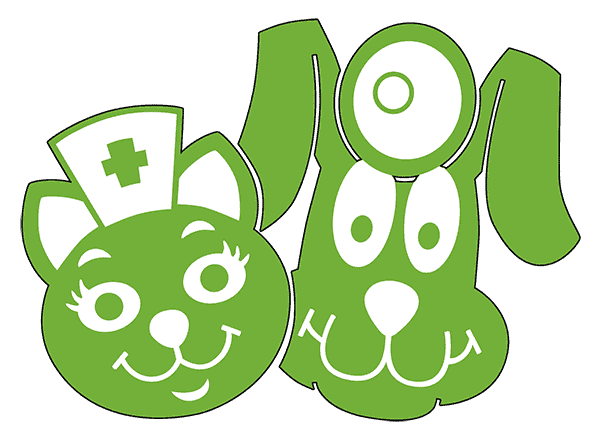 Call 940-723-7387 to schedule your dog or cat for a spay or neuter surgery on the next Wednesday transport day. Call 940-351-0229 to schedule your dog or cat for a spay or neuter surgery on the next Wednesday transport day.